Autumn at Glade Creek Grist Mill, Babcock State Park, West Virginia. Thats a great picture, it even gives me hope with my K30. Keep up the good work. 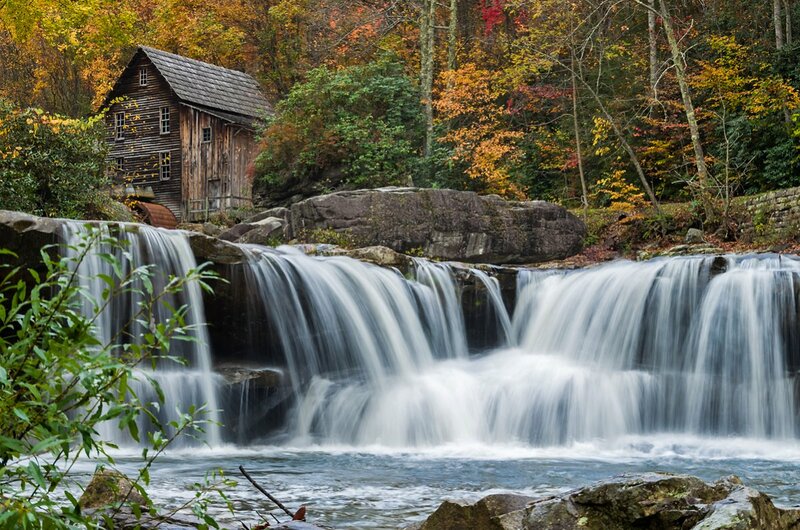 Classical photo of Grist mill and power source. Captures the flowig water well.